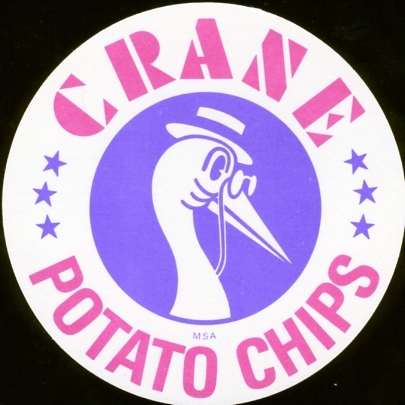 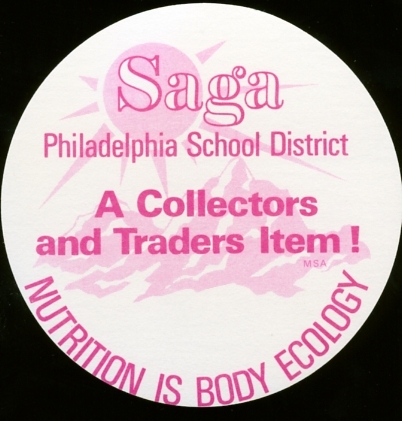 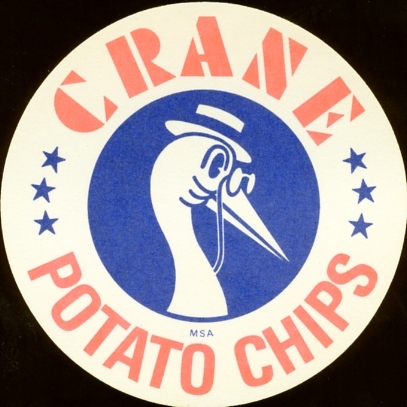 These discs were distributed by Crane Potato Chips and a few other entities including SAGA. 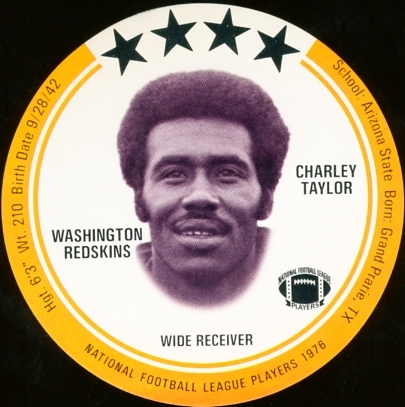 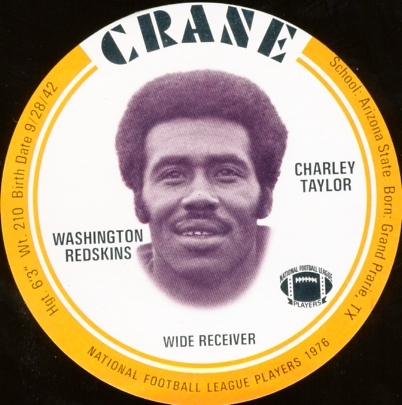 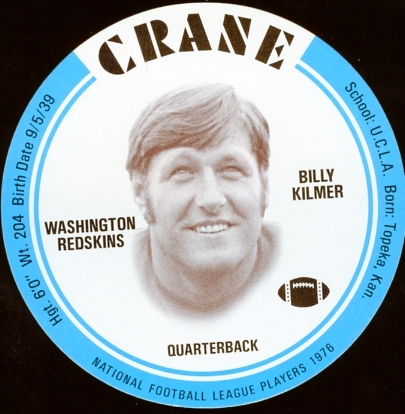 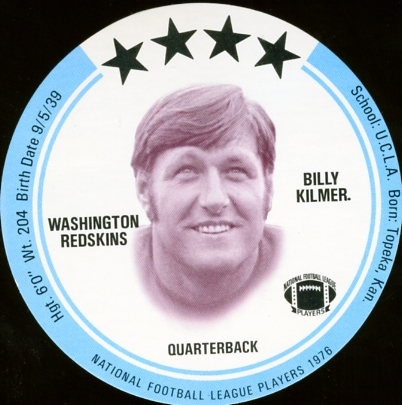 There are two Redskins in the set. 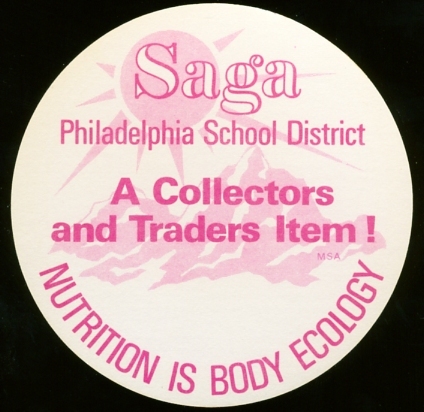 The SAGA discs are much harder to find.